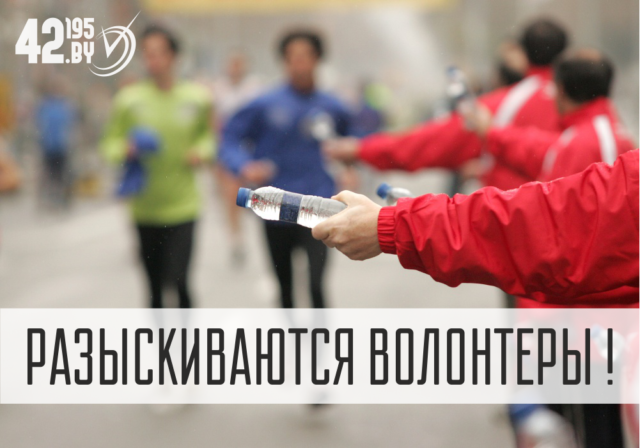 New Year should start with good news! 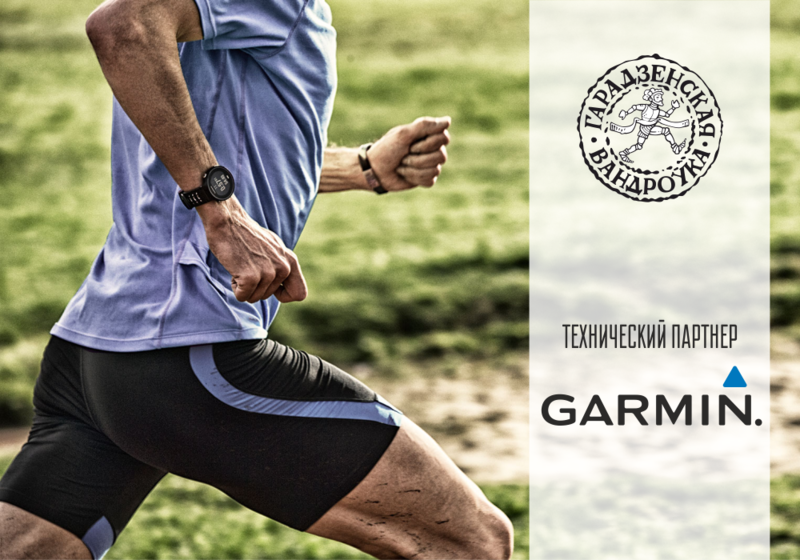 Therefore we want to present you a technical partner Garadzenskaya Vandrouka – Garmin. 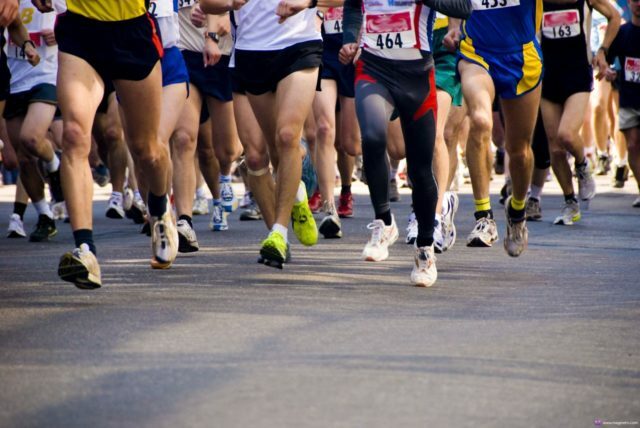 A well-known manufacturer of sports watches, trackers and heart rate monitors has prepared prizes for you. Also, all participants of our race will have the opportunity to purchase Garmin products at special prices. 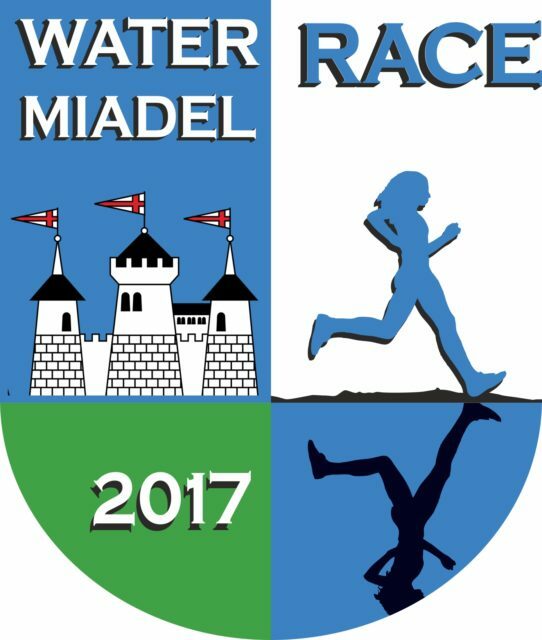 VOLATFEST-2018 Registration starts on February 1st! 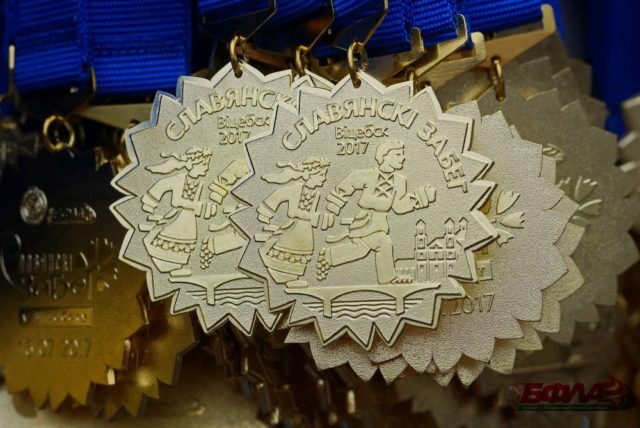 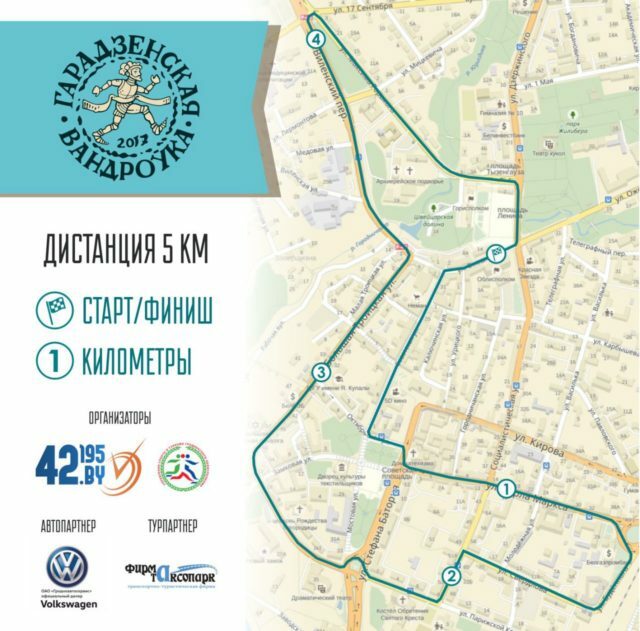 VOLATMAN – 2018 (1.9 k swim – 90 k bike – 21 k run) will be hosted in Minsk on July 8, 2018. 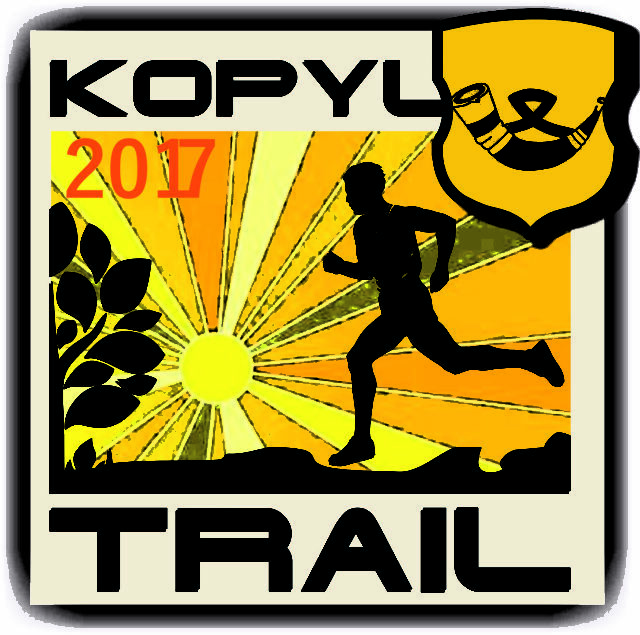 Registration for all distances opens at www.42195.by on February 1st and will last until May 31st, 2018. 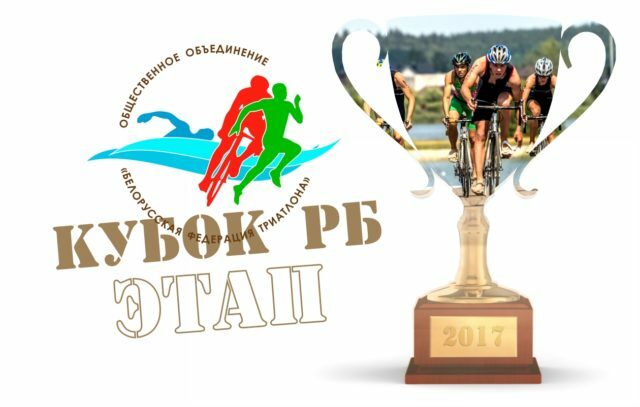 We invite all triathlon fans ofany age and physical conditions to take part in the open sprint races. 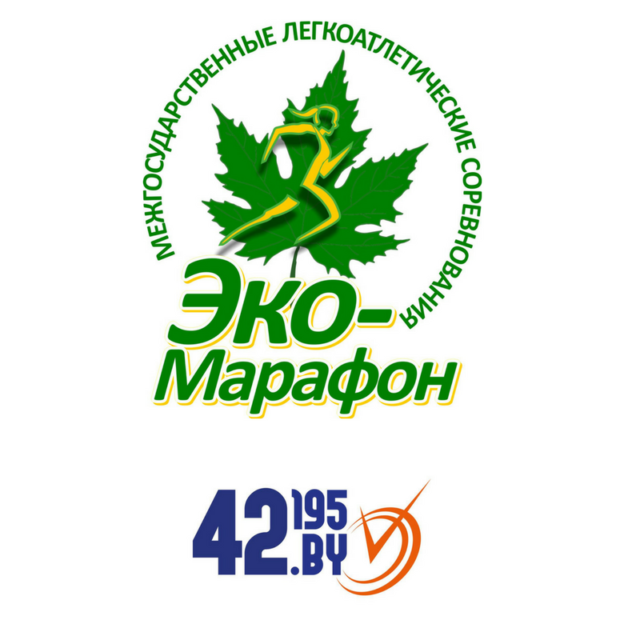 For the first time Volatman-1.9-90-21 will be held within the borders of the city of Minsk with the start of the swimming leg near “Lebyazhy”aquapark. 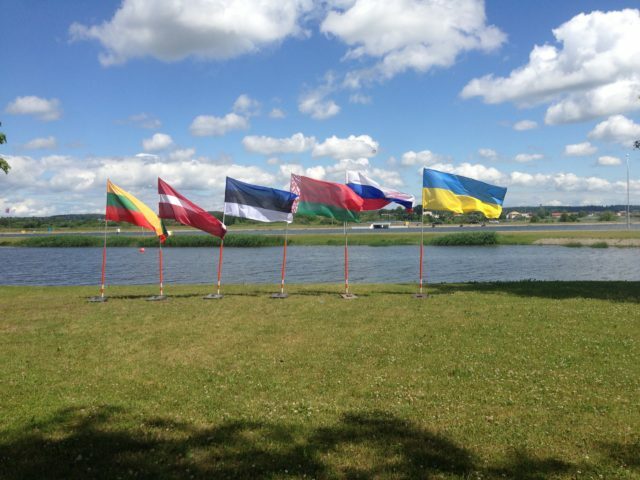 We welcome all triathlon fans at VOLATFEST triathlon festival! 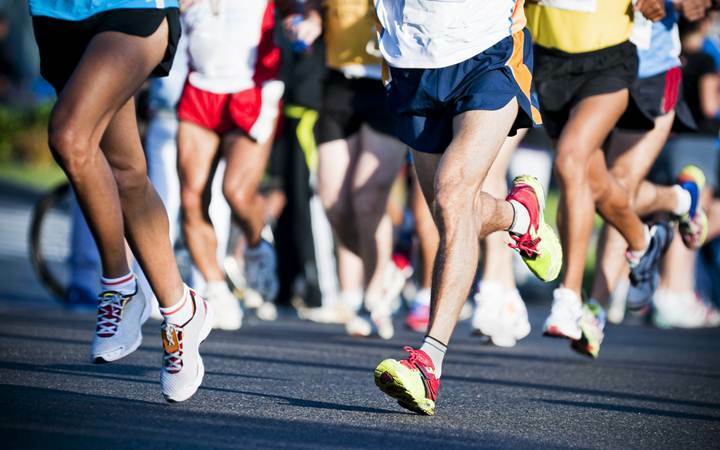 Race or cheer up your relatives and friends! 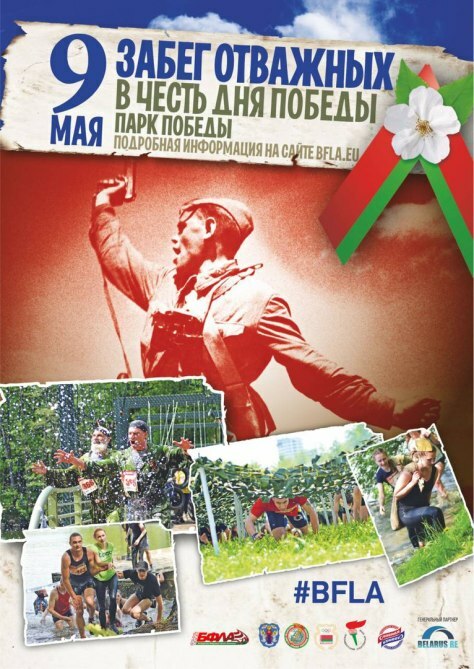 VOLATFEST pasta party with the Belarusian bands music will follow the flower ceremony at the end of the racing day. (Русский) Медаль “ЧРБ по легкой атлетике среди ветеранов”. 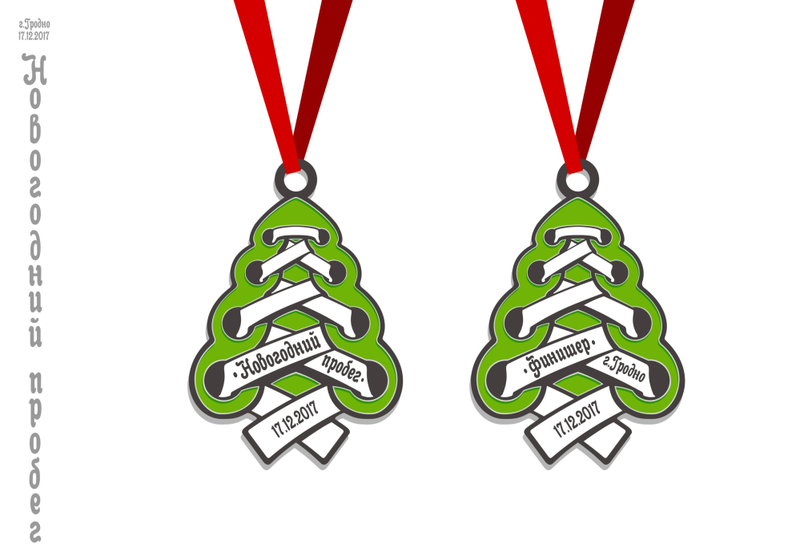 Want to become the owner of one of the most original medals of this running season? 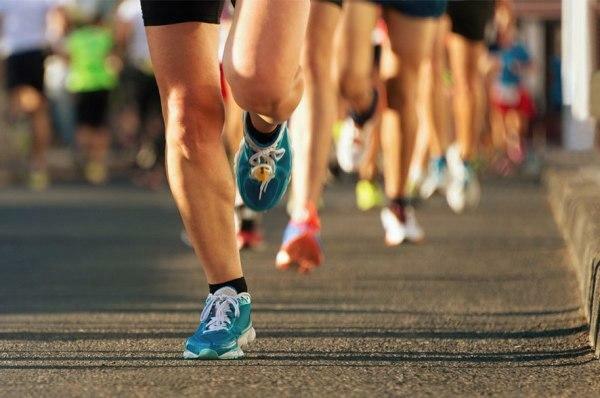 Hurry up. 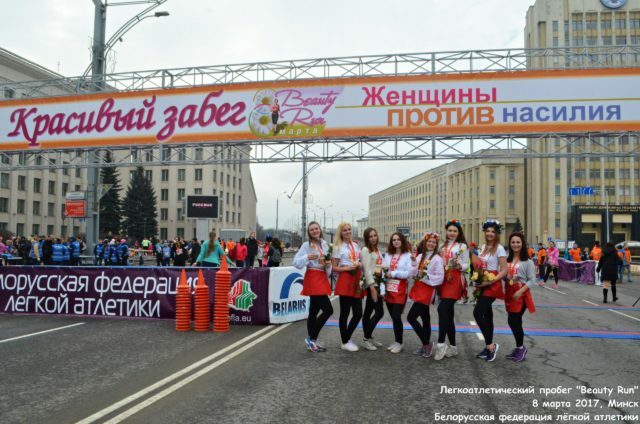 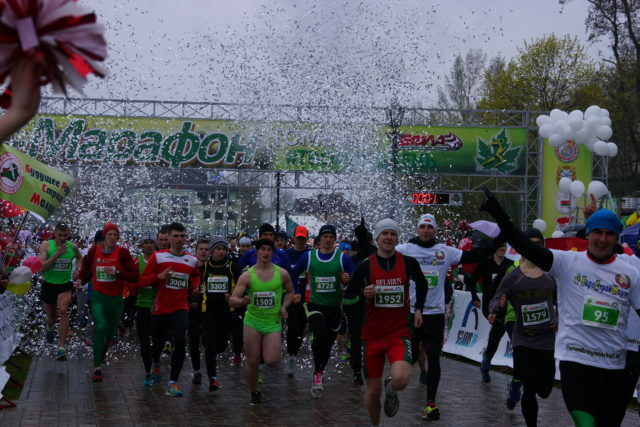 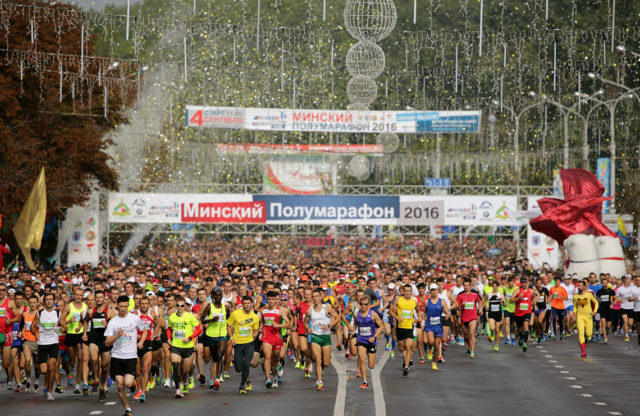 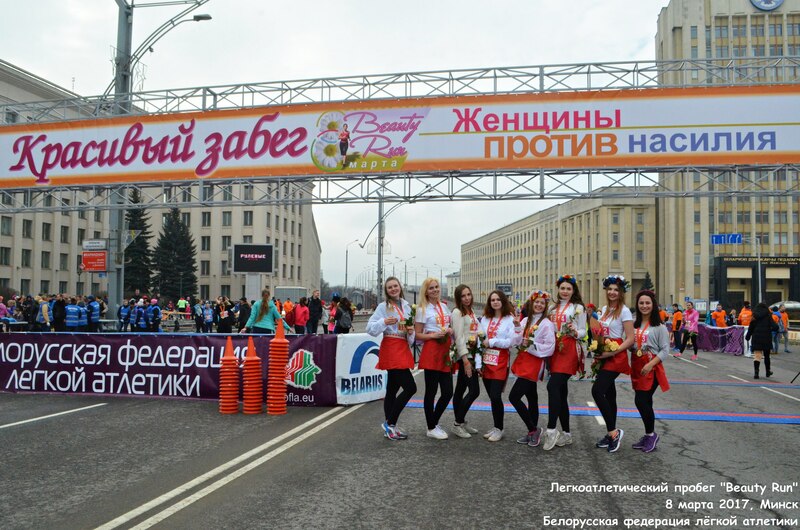 Register for the New Year Run, which will be held in Grodno on December 17. 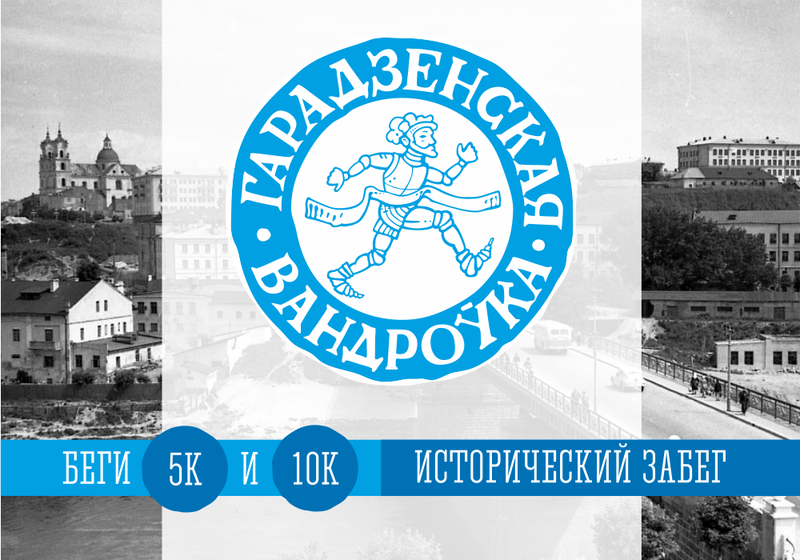 The number of participants is limited! 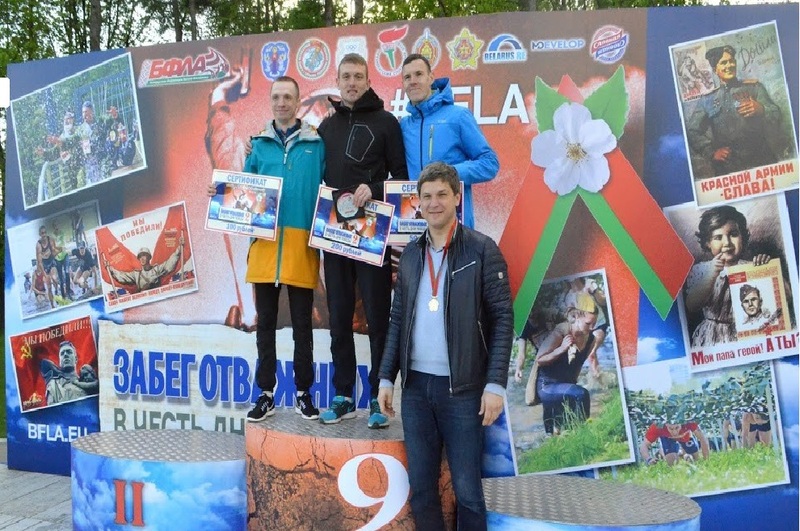 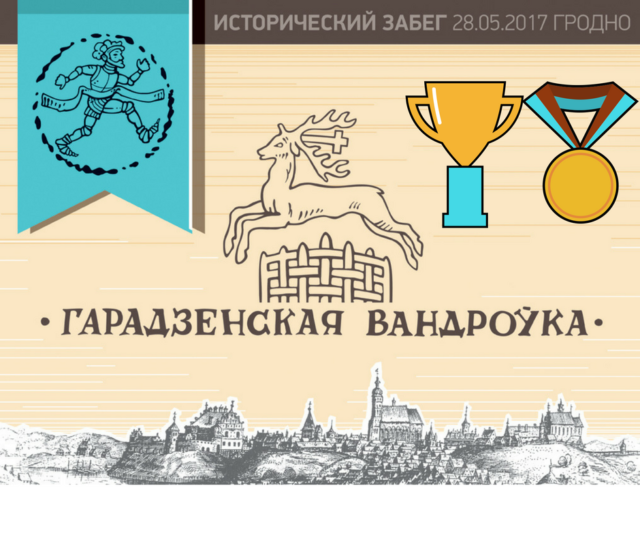 (Русский) Гарадзенская Вандроўка 2018 начнется в замке! 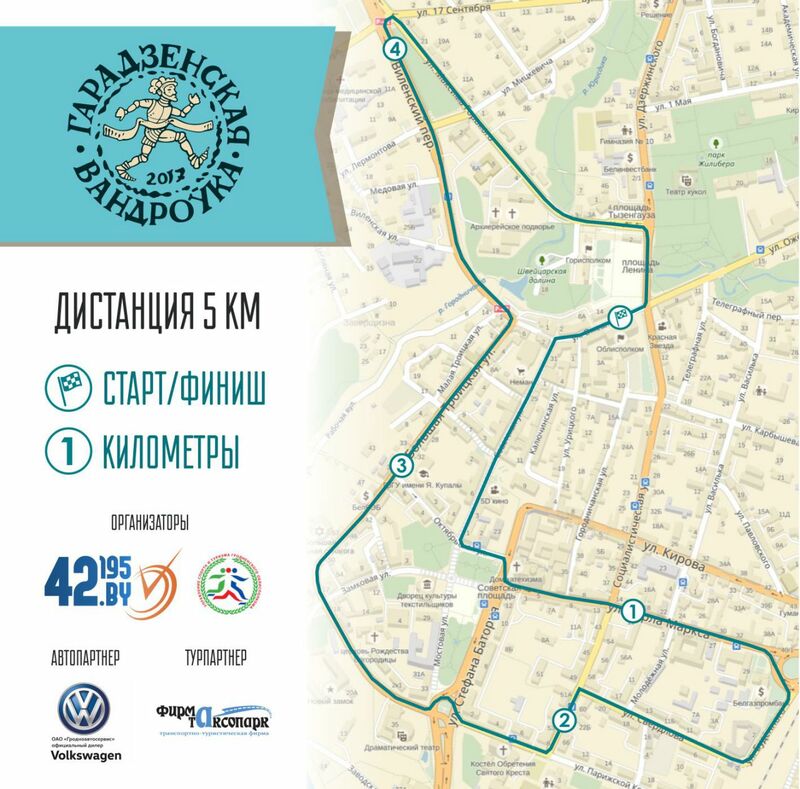 We invite you to participate in the competitions “MEBELAIN MARATHON”. 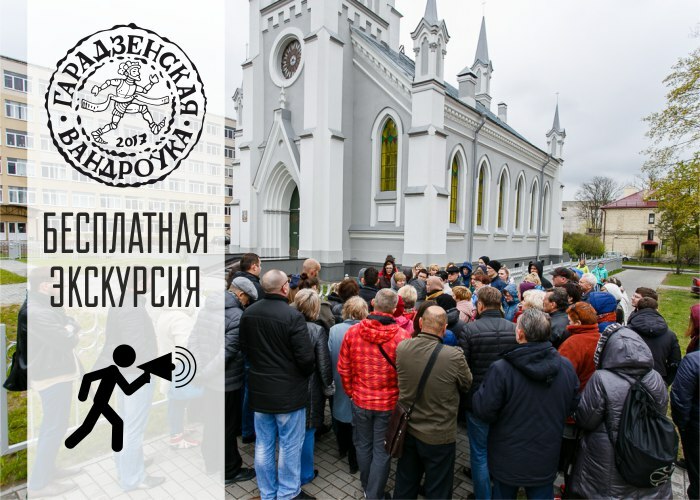 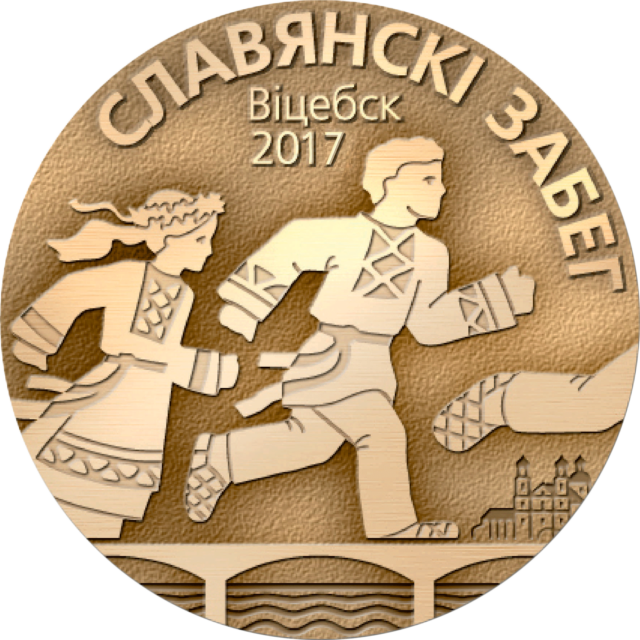 The event is held in the city of Mogilev on October 1, 2017. Beginning of competitions at 10:00. 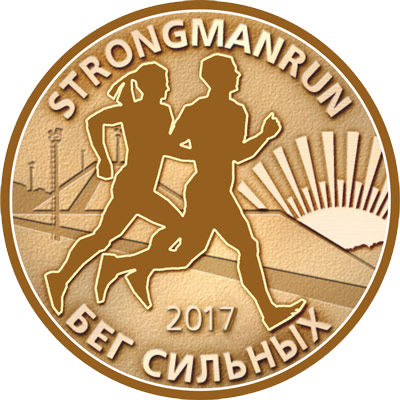 Distances of runnings: 42 km 195 m; 10 km; 4 km. 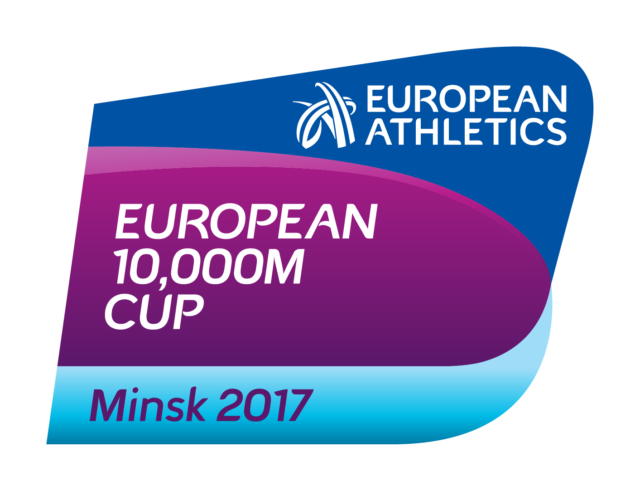 In case of lack of payment of a registration (starting) contribution till September 28, 2017 inclusive, the participant is excluded from the lists registered and isn’t allowed for participation in an action. 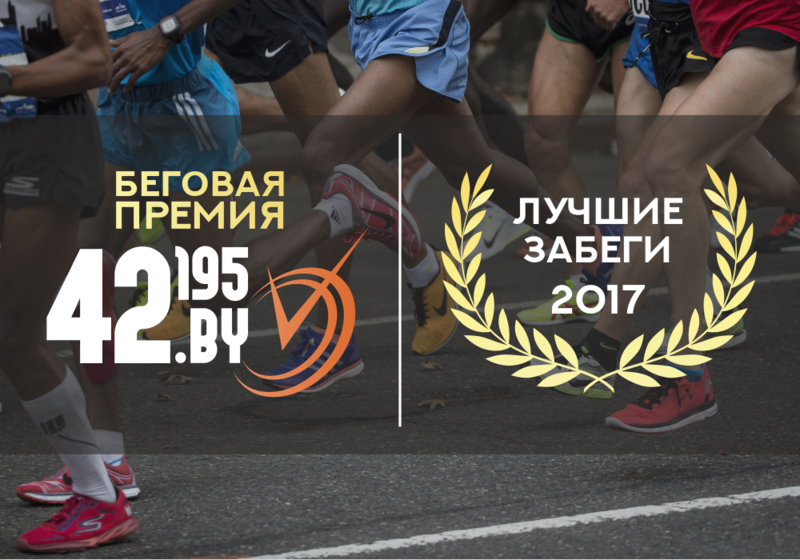 The participant has the right to make repeated registration and payment on the place of issue of starting numbers 29-30 of September, 2017 in the corresponding size.